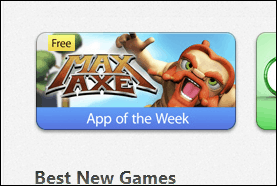 This week, Max Axe is Apple’s Free App of the Week. Read on for all the details and the download link. 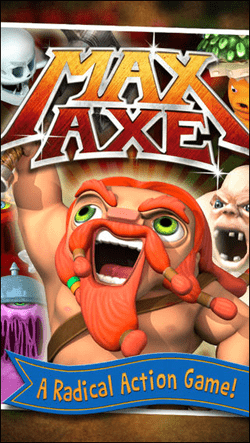 This week, the Apple App Store Editors chose Max Axe as its free app of the week. 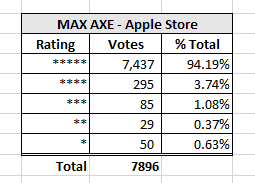 Normally $1.99, Max Axe will remain free until Monday 2/19/2014 so don’t wait long to download it if you want another free App courtesy of Apple. 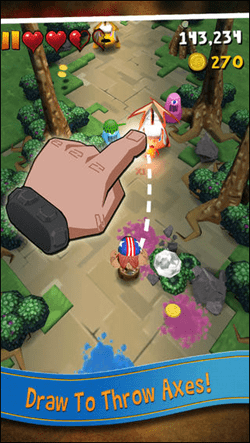 Max Axe blends 100% pure arcade frenzy with humor, crazy combos, and absolutely bonkers high-speed action like nothing you’ve ever seen before. Try it today! #1 Arcade Game in over 27 countries! Featured by Apple on the iTunes & App Store front page! I gave Max Axe a whirl and it’s not bad. Granted, it didn’t hold my attention for more than a few minutes but when looking over the ratings I’m obviously in the minority as 94% of those who rated the game gave it a five star rating.